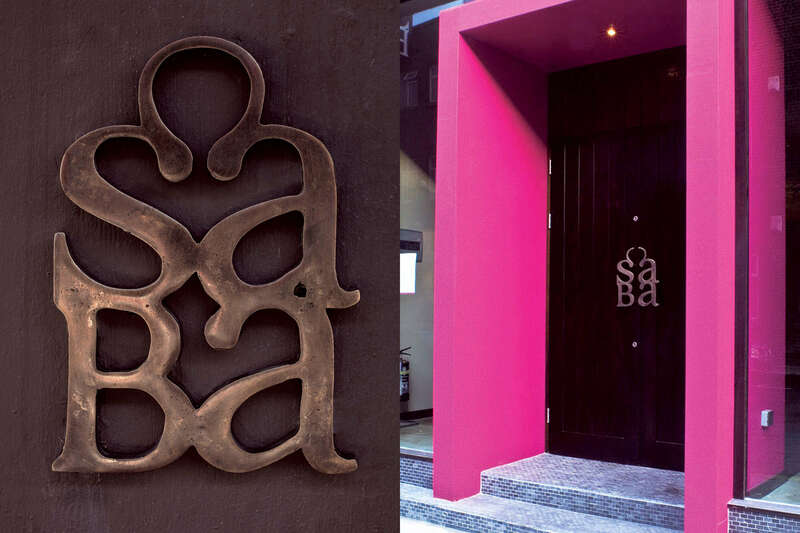 A complete identity programme, from naming to advertising, for Thai and Vietnamese reataurant, Saba Dublin. The name Saba was derived from the word Sabai (which comes from the Asian for happy) and Baa (associated with place or bar) which was in keeping with the vibe we wanted to create for the brand. Since launching, Saba has maintained its position as one of Dublin’s most popular eateries and cocktail bar venues, winning numerous awards along with a bestselling cookbook and launching the takeaway offering Saba To Go. They have recently opened a second restaurant and Saba To Go on Dublin’s Baggot Street.